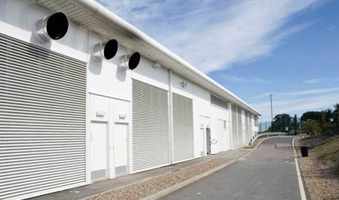 The secure, low carbon data centre campus is located on a 36-acre site outside London and has access to 60 MVA diverse power supply. 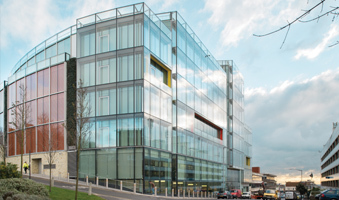 Waterman provided multidiscipline consultancy services, undertaking a modular design approach that follows the same principals as the strategy employed at Ark’s Spring Park campus. Our Critical Systems experts carried out a rigorous system certification and an integrated system testing process prior to handing over to live operations. Each module comprises two data rooms over two floors and incorporates its own dedicated M&E power and cooling infrastructure. 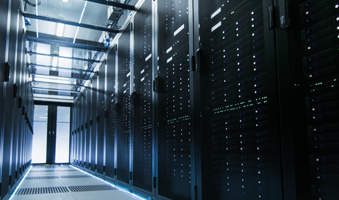 The data rooms provide up to 760 kW of IT power each and have space for 182 cabinets, over seven aisles, at an average density of 4.2 kW per cabinet. 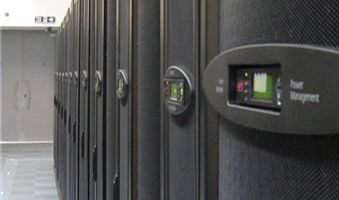 The data centre facility has an IT load capacity of 4.5 MW. There will also be an ancillary area hosting a secure control room, loading bay, build area, offices and operations centre. The facility is designed to Tier III availability standards. The low additional energy used in the cooling and power systems results in an annual PUE of less than 1.3 within an IL3 security environment.